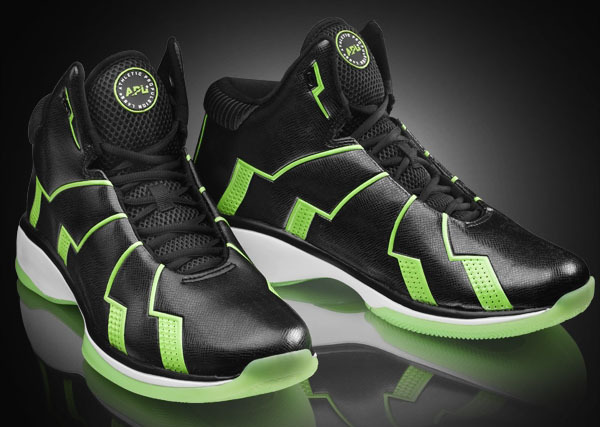 Athletic Propulsion Labs goes back to it's roots, releasing the Concept 2 in a Hi-Def Black/Green colorway reminiscent of the originally NBA-banned Concept 1. 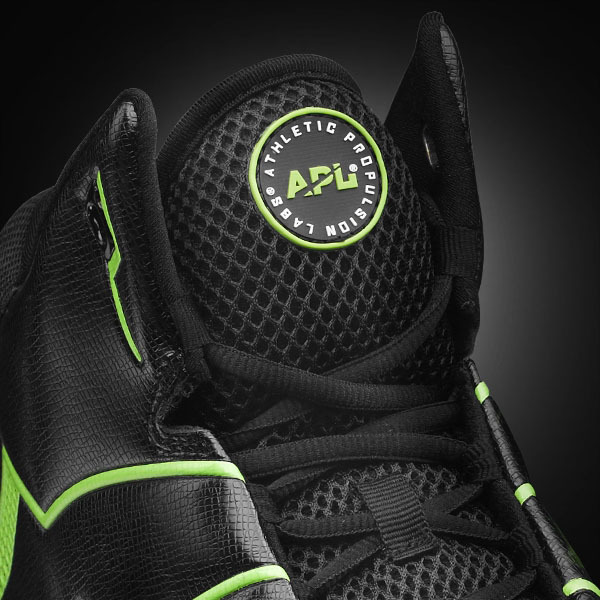 Athletic Propulsion Labs goes back to it's roots, releasing the Concept 2 in a Hi-Def Black/Green colorway reminiscent of the originally NBA-banned Concept 1. 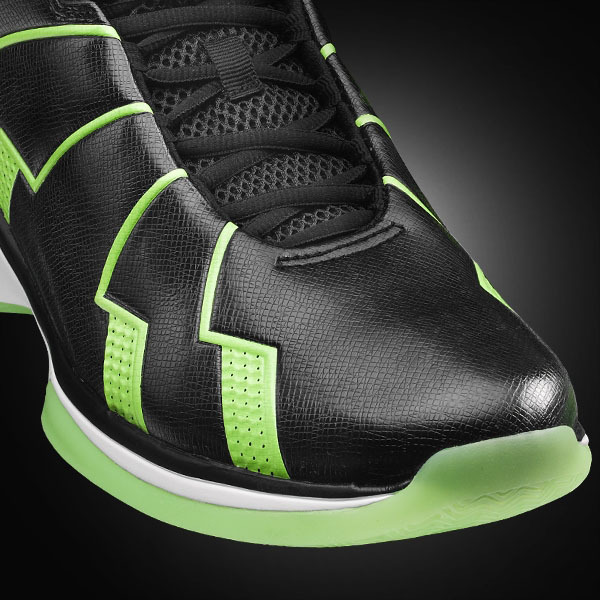 At 15 ounces, the shoe features a black two-piece synthetic carbon fiber upper that molds to your foot and provides superior performance. 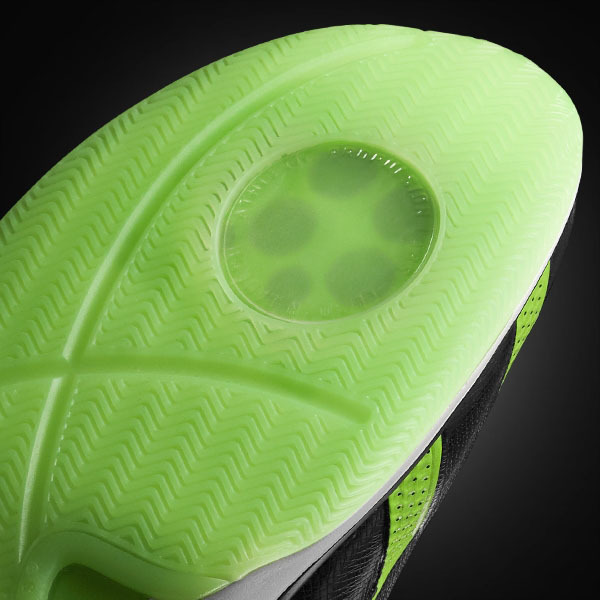 Strategically placed green flow vents have been added to the side panels for enhanced breathability. 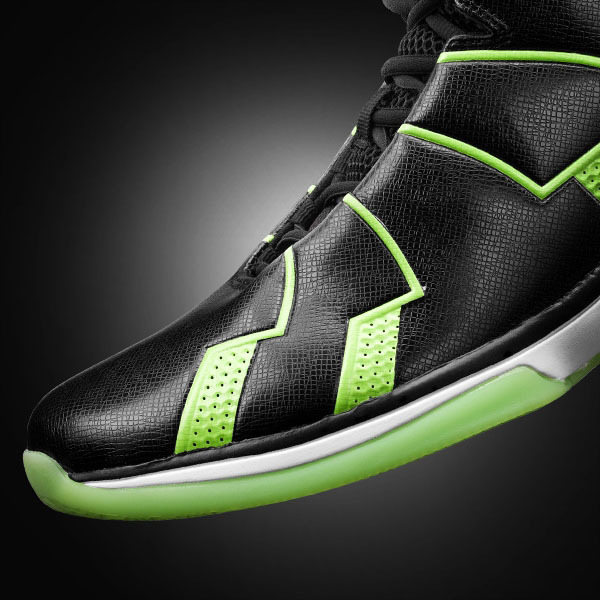 A speed lacing system and performance engineered collar also give players an advantage on the court. 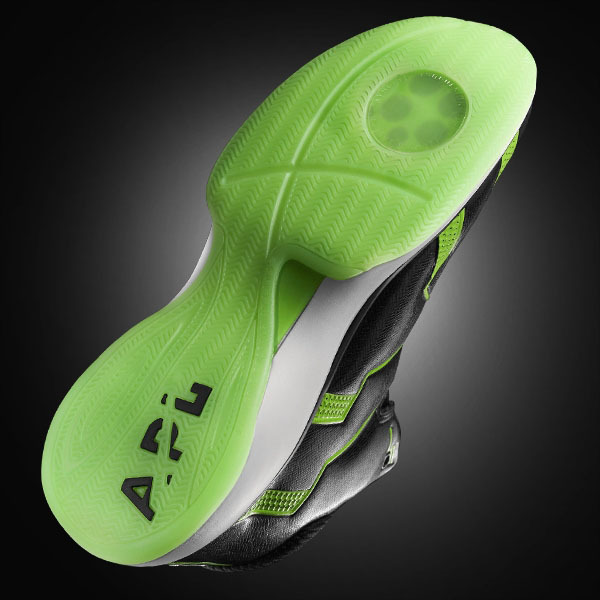 Of course, Athletic Propulsion Labs sneakers are characterized by their translucent rubber outsoles, high grip herringbone tread pattern and compression spring-based Load 'N Launch technology. 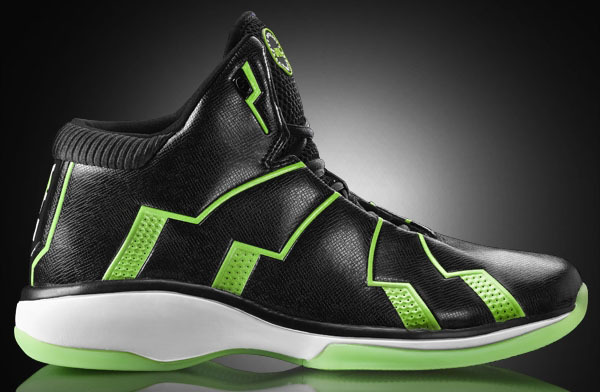 Each pair includes black and green sets of laces. 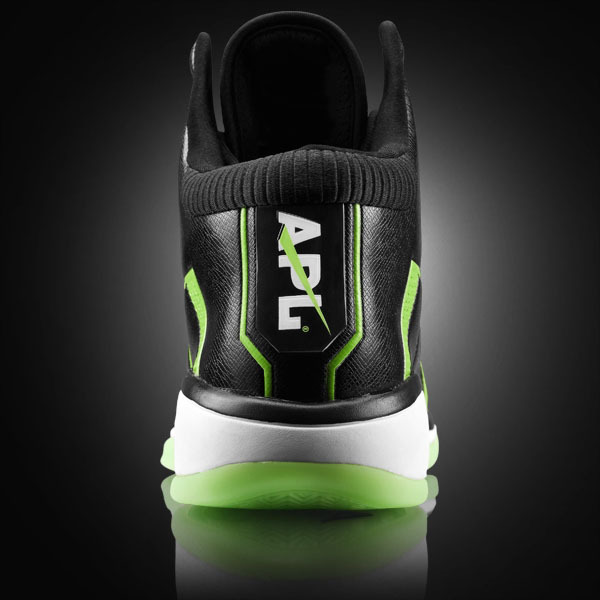 The Concept 2 is available in Black/Green for $175 over at Athletic Propulsion Labs.